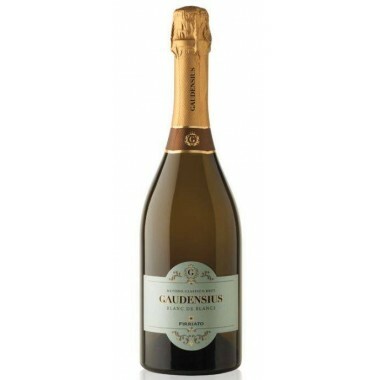 Bellavista Vendemmia Brut - La Scala Opera release 2016 | Saporidoc UK. 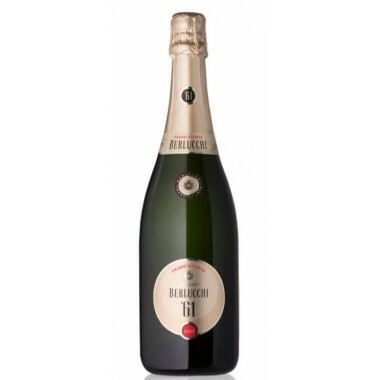 This Bellavista Brut wine was made for the Madama Butterfly premiere at the La Scala Opera in 2016. 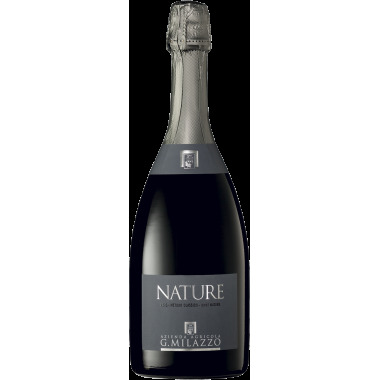 Since 2012 Italian top producer Bellavista has produced a unique sparkling wine in a limited release to commemorate the premiere of the season at the Opera. 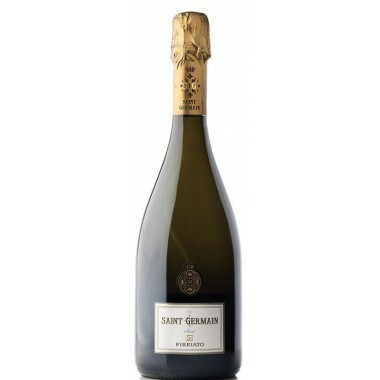 The 2016 release is made from the excellent 2011 vintage. 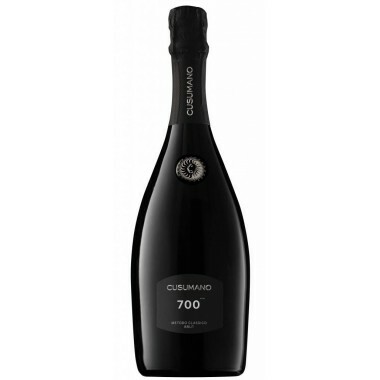 The wines are collector’s wines representing the excellence of Italian enology. 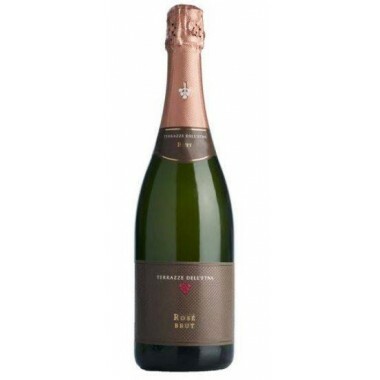 Bouquet The nose is both generous and elegant, it expresses floral notes of hawthorn, artemisia, laurel accompanied by hints of candied citrus, small pastry and confetti. 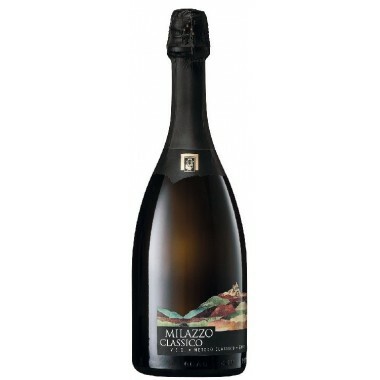 Taste In the mouth it is dry, elegant, aristocratic, marked by a perfect encounter between freshness and softness. Closes with a fine finish with cleanliness and persistence. Pairs with A wine for special occations. 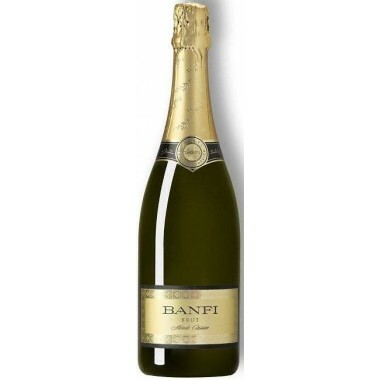 Excellent as an aperitif. 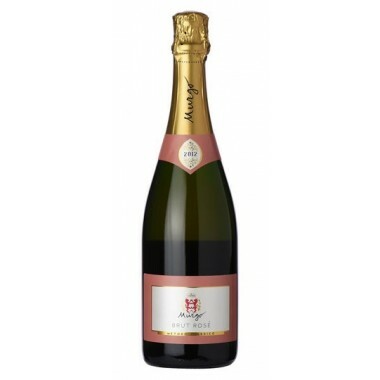 Perfect to accompany appetizers. It is recommended in combination with dishes based on fish. 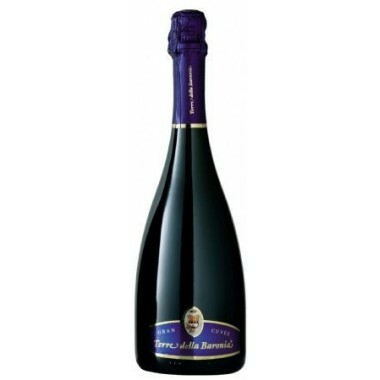 Serving temperature 6-8 ° C.
The Bellavista winery has been at the forefront of Italian wine-growing for years. 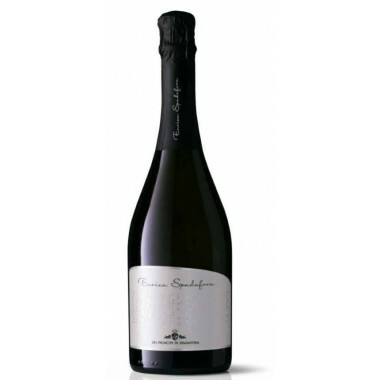 The grapes for the production of the famous Bellavista sparkling wines come exclusively from its own 190 hectares of vineyards spread over ten municipalities in Franciacorta. 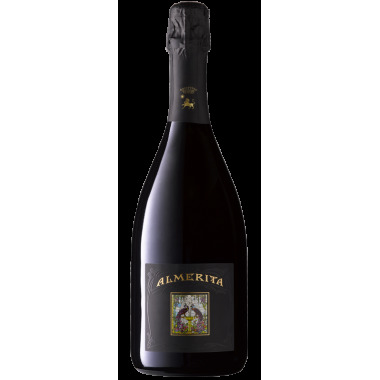 The name "Franciacorta" may only be used for sparkling wines produced from the Chardonnay, Pinot Bianco and Pinot Nero grape varieties using the classic method of bottle fermentation. 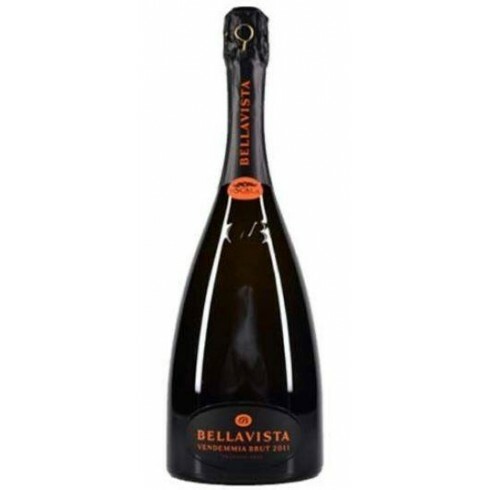 The grape juice was fermented in stainless steel tanks and used - at least seven years old - 228-liter wooden barrels for fermentation and expansion, which give the Bellavista Cuvées its own distinctive signature. 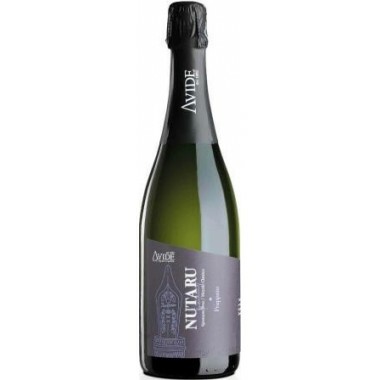 The second fermentation and yeast maturation of the wine of at least 36 months take place in the bottle. Before disgorging, the bottles are touched only by hand. 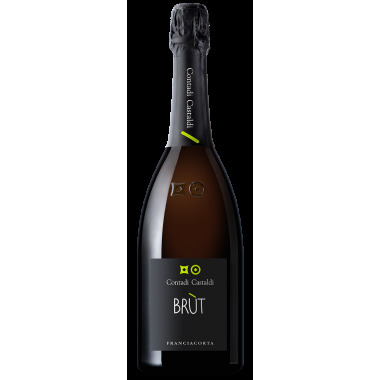 The Bellavista Brut DOCG Franciacorta 2011 is an intense straw yellow sparkling wine with a fine and persistent perlage and a longevity of 2-4 years. 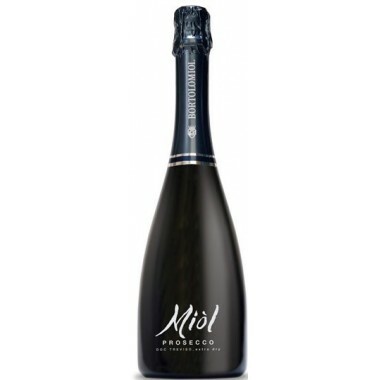 Miòl is a new wine from Bortolomiol. 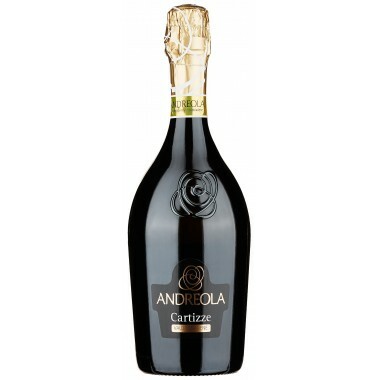 It proudly represents a tradition which brings together the finest ingredients for a finished product of high quality.